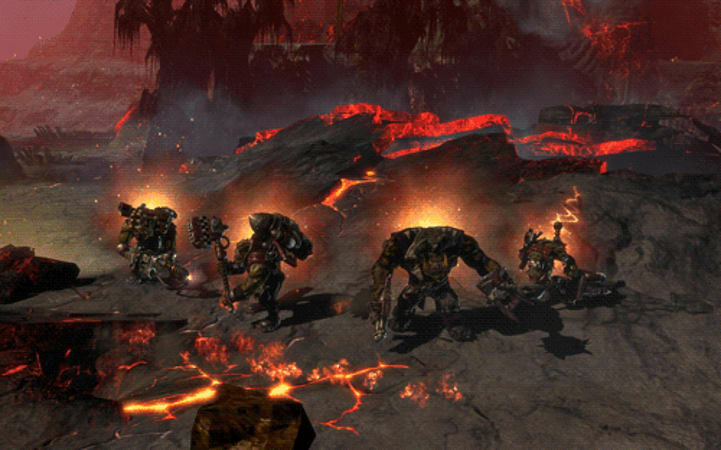 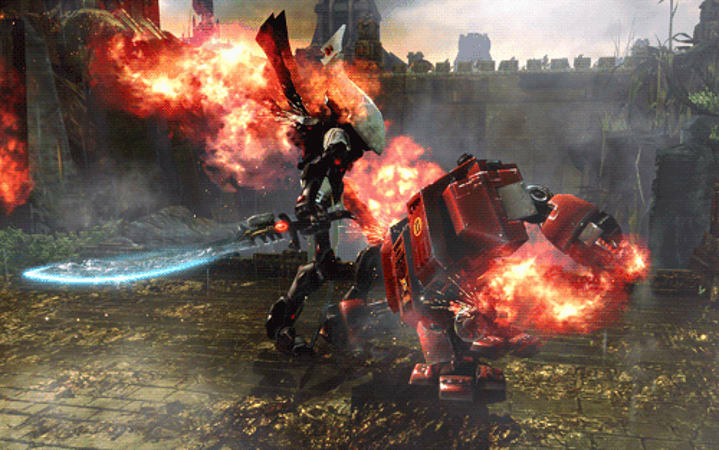 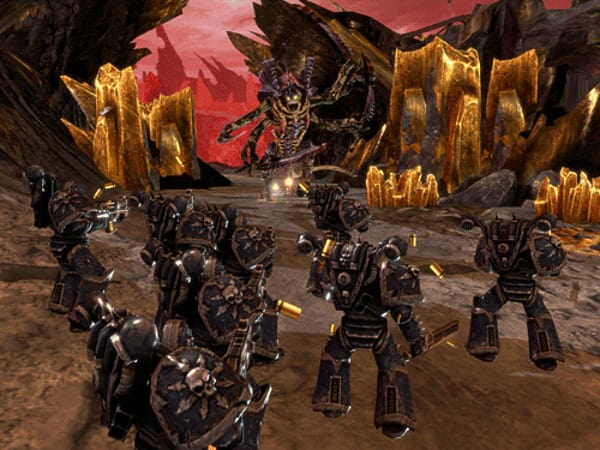 Taking place years after the events in Dawn of War II: Chaos Rising, this title allows players to choose their perspective with the first multiple-race single player campaign in the Dawn of War II series. 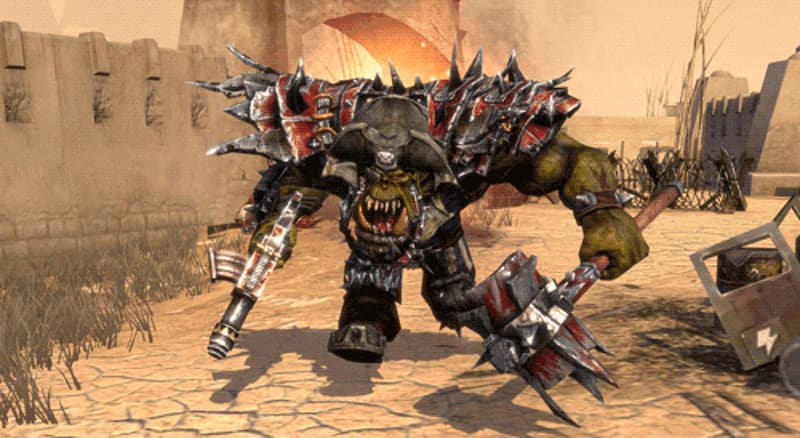 The first race to be revealed is the savage Orks, but no matter which race is chosen players will be taken on an epic journey through each story arc, revealing the answers to many questions left open in previous Dawn of War titles. 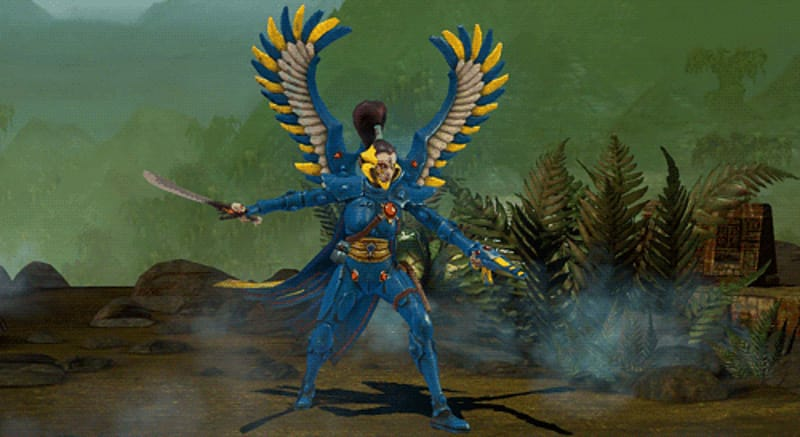 Multi-Race Campaign: For the first time in the Dawn of War II series, players will be able to experience a single player campaign for any of the 6 available races. 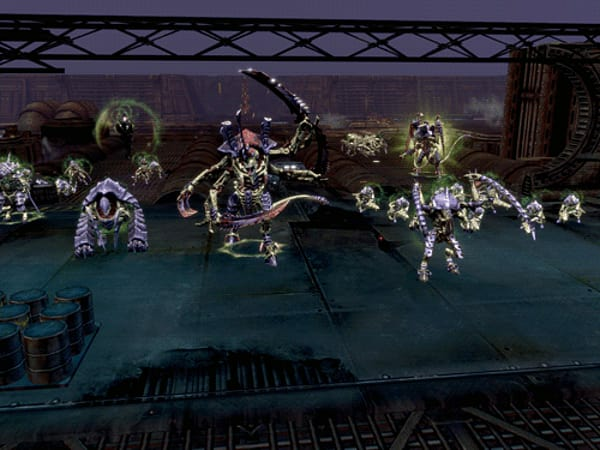 Build your Army: Upgrade your heroes and unlock new buildable units as you progress through the single player campaign. 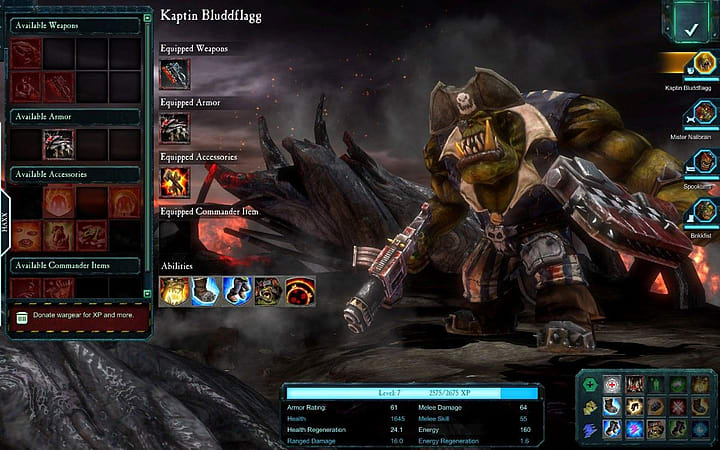 6 Playable Races: Choose from 6 multiplayer races, each with their own unique super heavy units.